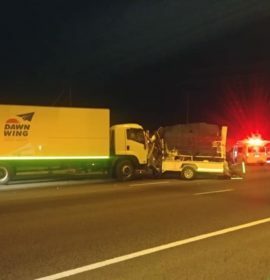 Emer-G-Med paramedics responded to an collision on the N3. 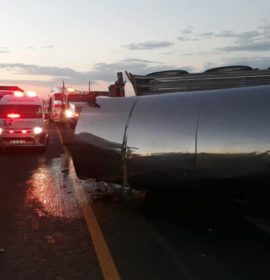 Two trucks collided and one truck overturned. 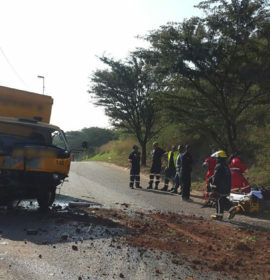 One patient treated on scene with minor injuries and transported to Thebe district hospital for further examination. 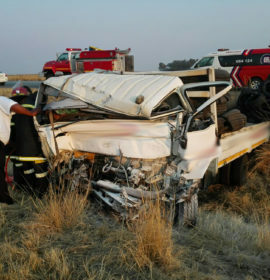 Local authorities were on the scene for further investigations. 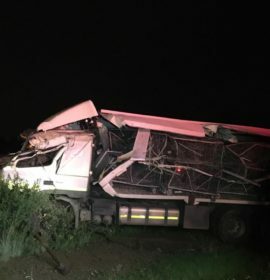 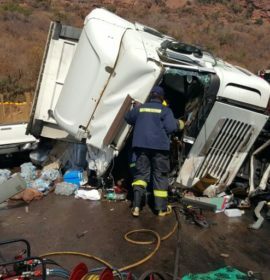 Man killed, another injured in truck collision, Kranspoort.